Whether you’re getting your first bearded dragon or you already have one, providing your bearded dragon with the perfect living environment should be your top priority. 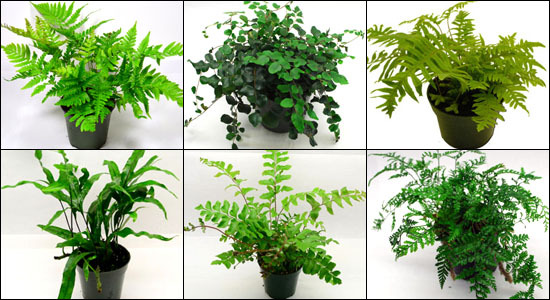 And for this, the right vivarium and accessories are essential. 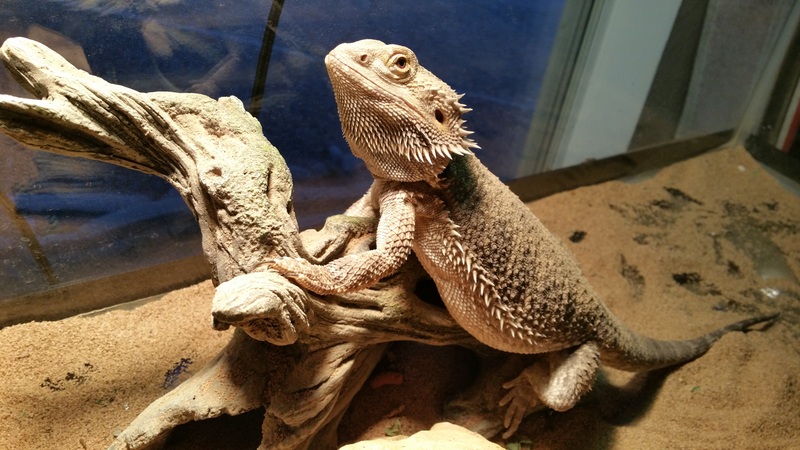 Read on for helpful tips and advice for setting up your bearded dragon’s new home, and for reviews of the best bearded dragon vivariums for sale in the UK. What are the best vivariums for bearded dragons? Choosing the right vivarium for your bearded dragon can seem like a challenge, but it’s easy to narrow down your options. VivExotic, Exo Terra and Pro Reptile are the most popular vivarium brands for bearded dragons and their tanks and terrariums are widely available on sites like Amazon and Pets at Home. 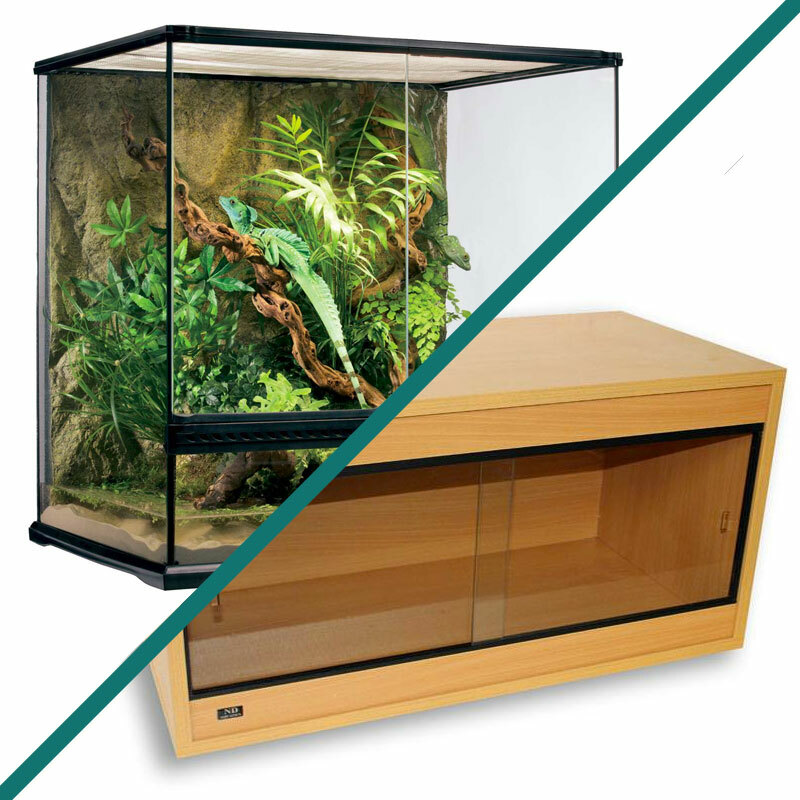 Wooden vivariums with a sliding glass door are the most popular choice of tank and as a rule of thumb, a 4ft x 2ft x 2ft vivarium is the right size for an adult bearded dragon. Your bearded dragon should ideally live alone but if you need to house multiple bearded dragons, you can invest in a vivarium stack. 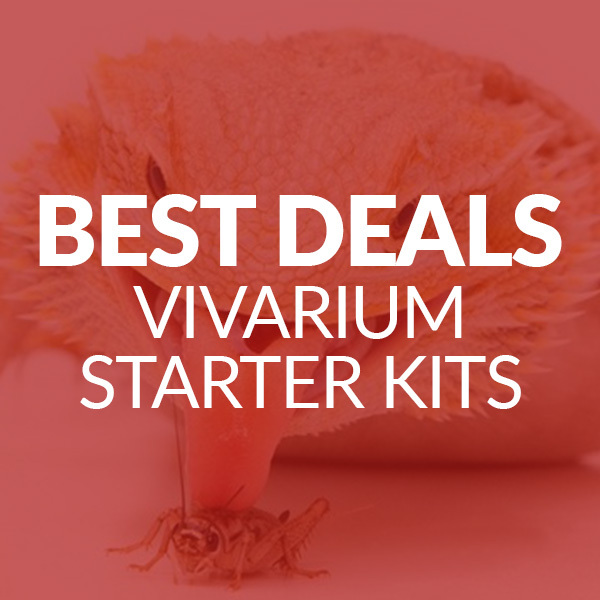 Scroll down for reviews and recommendations for the best bearded dragon vivariums, starter kits and accessories available in the UK and where to buy them. If you’re a first-time reptile owner, a starter kit is an easy and stress-free way to set up your bearded dragon’s new home. Each one contains a vivarium and all the necessary heating and lighting accessories you need to replicate your beardie’s natural habitat. Setting up your bearded dragon housing isn’t just a case of buying a vivarium. Find our round-up of the additional accessories you’ll need to recreate your bearded dragon’s natural habitat below. 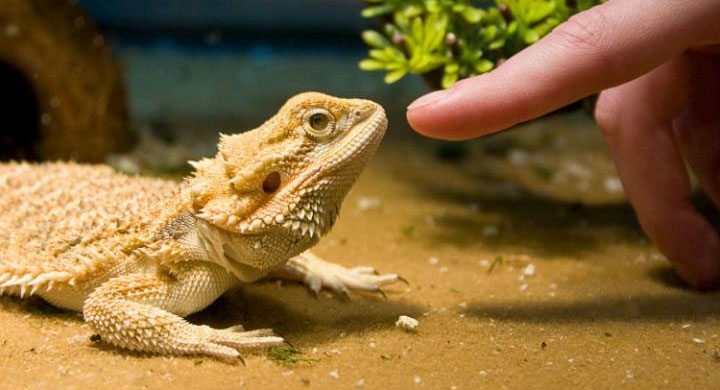 Bearded dragons use their environment to regulate their body temperature so vivarium heating is essential. 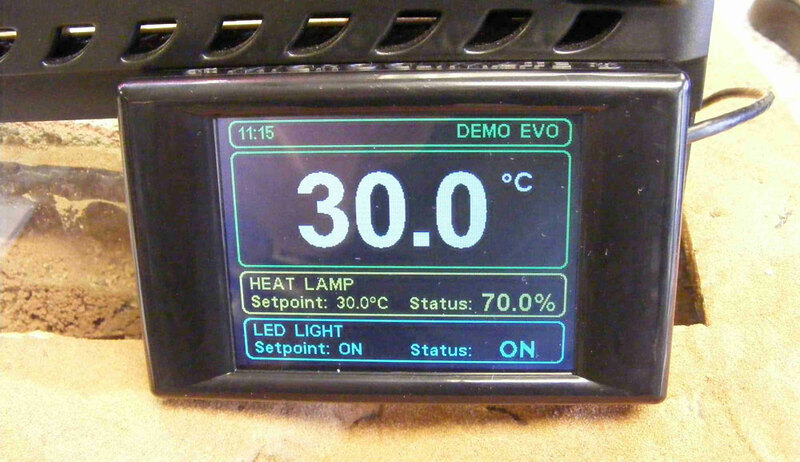 For this you’ll need to use a basking lamp, a thermostat and a thermometer to create the right conditions for your pet. 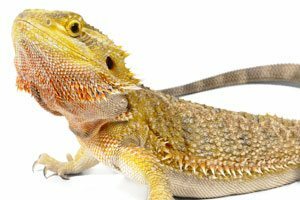 Bearded dragons need UVA and UVB light to stay healthy. For this you’ll need a UVA/UVB light to mimic the 12-14 hours of natural sunlight they’d get in the wild. Plants, rocks, branches and hide outs will help make your bearded dragon vivarium a home and give your pet somewhere to rest and sleep. A vivarium background will make your bearded dragon feel much more secure, give it somewhere to climb and make their tank a more much natural-looking living environment.